Be one step ahead of the competition with every league/team stat at your fingertips! Create gameplans, track tendencies & know your opponents! Daddy Leagues keeps stats you didn't even know existed! 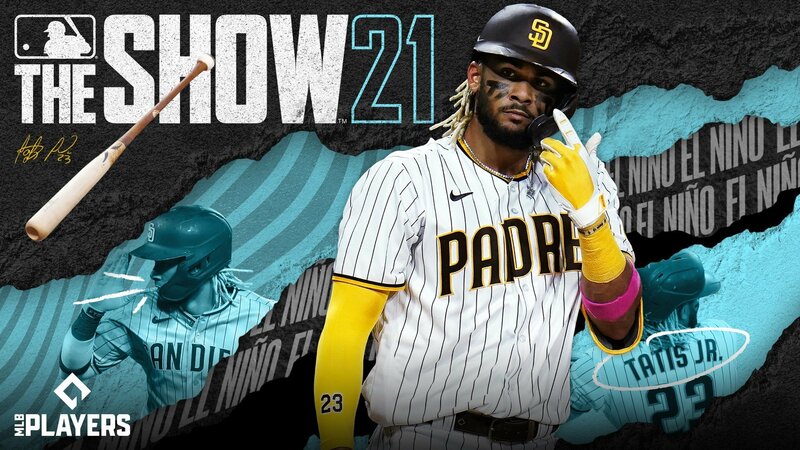 Diamond Dynasty including: Market Trends, Pricing, Weekly Attribute Changes, and Collection costs! You can also run high quality leagues on there as well. 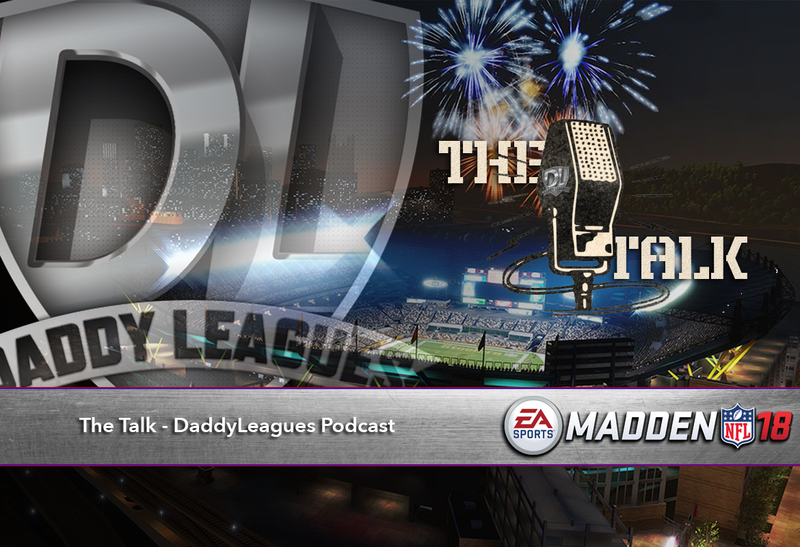 Make it your league! Customize your homepage with scoreboards/widgets, twitter feeds, youtube videos and more! Included is a stream line forum completely customizable to cater to your leagues setup! The possibilities are endless... What will you bring to the table? All new integrated blog system included with every league! Go into each owners locker room and keep up with ther latest team news/press releases. Generate your league announcements direct to your homepage and let your Commissioner be heard! 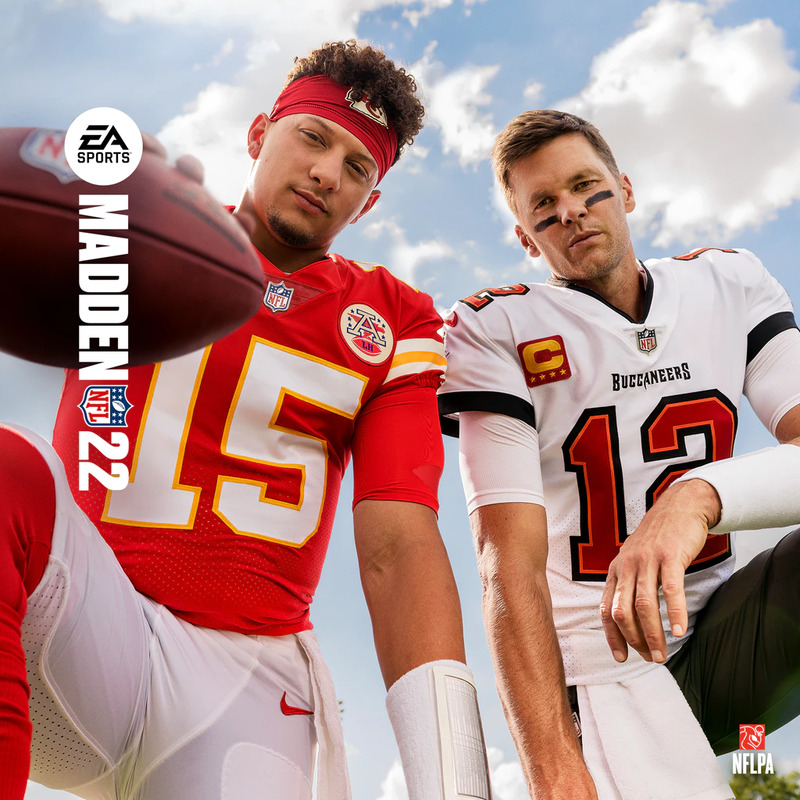 Looking to take your league to the next level? Look no further! 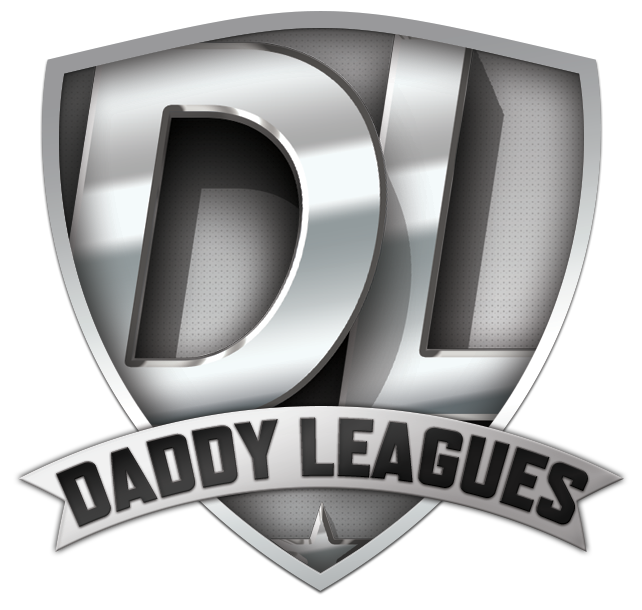 Daddy Leagues offers a fully personalized web service for commissioners and league members to take their league to the next level by using fully integrated tools that sync with your Online League.